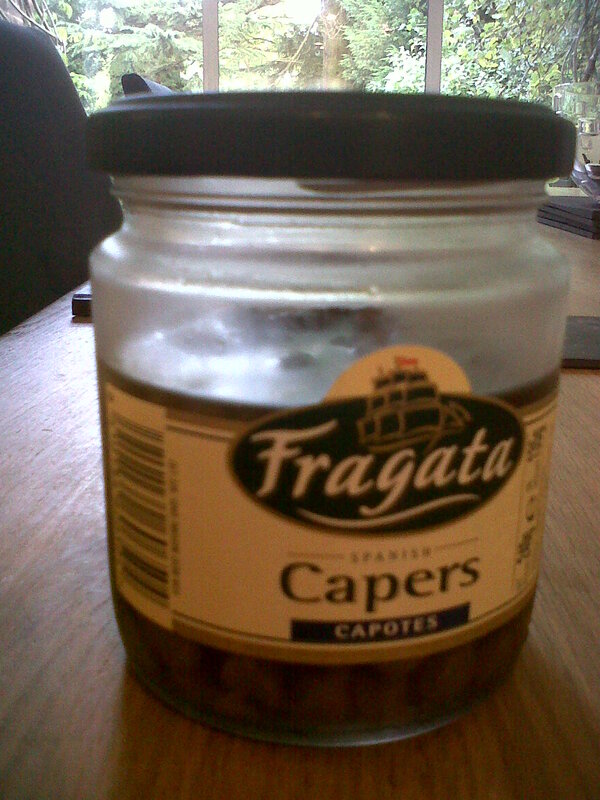 Are you ready for your caper with capers? They’re small. They’re green. No, they’re not bogeys. They look like peas. But they’re not peas. We’ll be here tomorrow with our first food to try…just in time for the weekend. In the meantime, ask your mum or dad to buy a jar if they’re popping to the shops. They’re not expensive and you can have them at the ready. If they aren’t sure where they are in the supermarket, they’re normally near the olives.